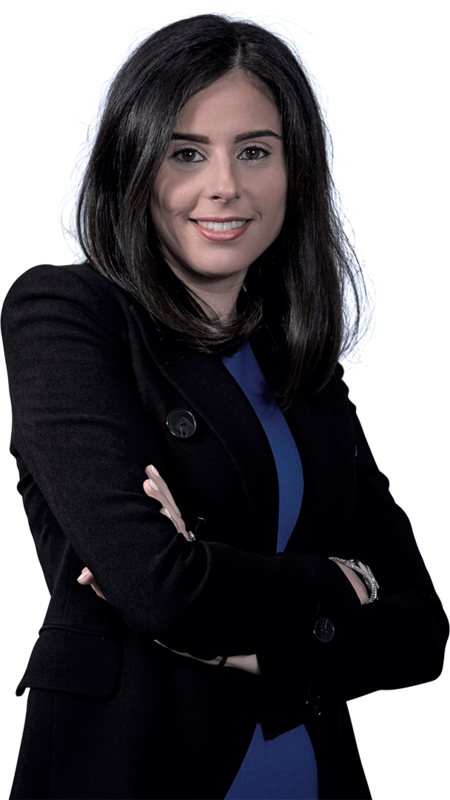 Stefania practices in the area of Civil Litigation and is a member of the Insurance Group. She represents insurers in a range of matters, including motor vehicle accident tort claims, accident benefits claims, property damage claims, subrogation claims, priority disputes, coverage matters, and occupiers’ liability claims. Stefania has gained experience at various levels of Ontario courts, including Superior Court (jury trials), and administrative tribunals. Stefania received a Bachelor of Arts (Honours) from York University and Juris Doctor from the University of Windsor. Stefania joined Beard Winter LLP as an articling student in 2012 and returned as a lawyer following her Call to the Bar in June 2013. Stefania is committed to providing clients with effective advocacy in a practical and cost-effective manner.